Purple Party Shoes: Party SHOES!! With the weather warming up a bit we are adding some new items to our Etsy Shop! Each post will be a different section of clothes,let's boogie! 1. 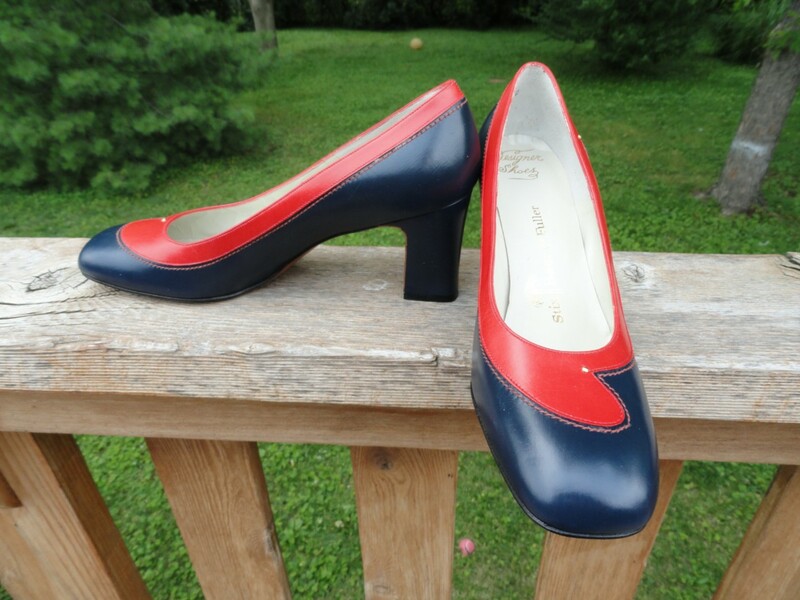 Sticking to the color blocking trends mentioned in fall trends here and spring trends here, we have Vintage 1980s Color Block Size 9.5 High Heels! Click here to give these a home! 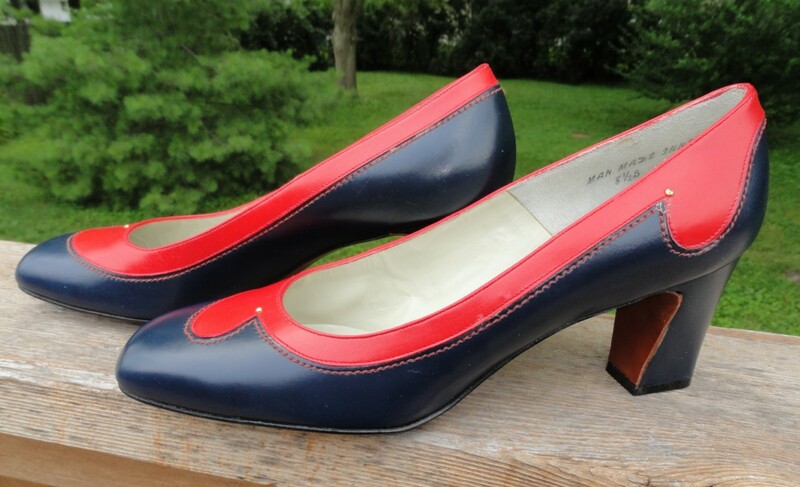 Click here to party with these shoes! So colourful and best shoes for parties. Its design is wonderful and excellent. I like your selection.